If you use ATM cards frequently, swiping to make a withdrawal is an everyday activity that doesn’t require much thought. 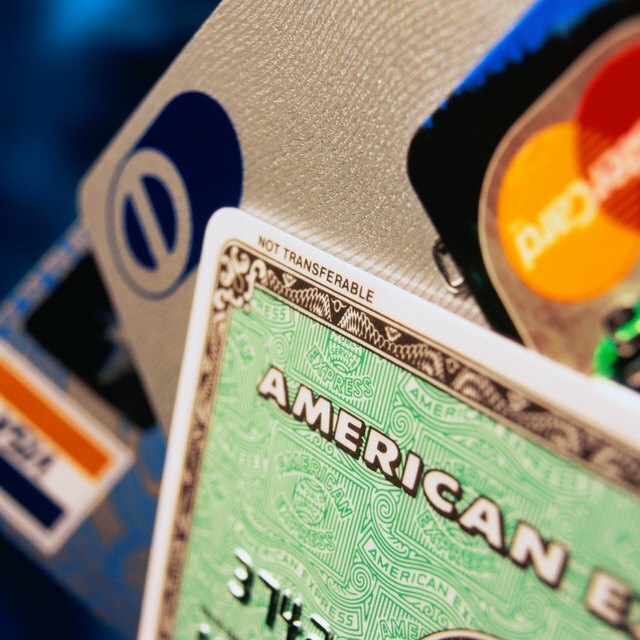 But over time, the magnetic strip on your card can wear out, making it problematic or impossible to swipe the card at an ATM machine, or even point of sale terminals. You have to get a new card from your bank as soon as possible when this happens, but in the meantime, if you need cash urgently, you may have an alternative solution that can get you cash in hand quickly. Check the front and back of your ATM card for a Visa or MasterCard logo. These card companies allow you to use an ATM card as if it were a credit card for a purchase at a retail store. When the card has this logo, is better known as a debit or check card. You can sometimes also process a debit transaction with an ATM card if it has a NYCE, Cirrus or other ATM network logo. Visit a retail store that allows cash back on purchases with an ATM, debit or check card. Ask the merchant if he can input the card number to process the transaction instead of swiping. Purchase an item from the store. Inform the clerk that you want to process a debit transaction with cash back and hand him the card. Wait for the clerk to manually enter the card information into his own terminal. Enter your ATM PIN when prompted and select the option to get cash back. Select the amount you wish to withdraw. Some retailers have a maximum cash-back rule, so ask beforehand. Wait for approval of the debit transaction. The register adds the amount of your purchase to the cash-back amount and withdraws the total from your checking account. Banks like Wells Fargo now allow customers to use their ATM without a debit card. This method requires downloading the banks app to your smartphone and requesting a use-only-once 8-digit code from the app that you can then input using the ATM keypad. Other banks have a 2D barcode on their app that you can scan at the ATM terminal. Contact your local bank to see if either of these methods is an option for you. What Happens When You Leave Your Debit Card in the ATM Machine? While this work-around may suffice in a pinch, you need to take your card to your local bank branch to see if there is a problem with the strip on your card, if this problem continually happens. If need be, your bank will cancel your card and arrange to have a new card sent out. In the meantime, depending upon your bank, you may be given a temporary card to use until your replacement ATM card arrives. Also, ask your branch representative for a card pocket to protect your ATM card strip from becoming worn and demagnetized over time. Go to your local bank branch for a card pocket to protect your ATM card strip from becoming worn over time.